For convenience, directions to our dental surgery from Shenfield are below. 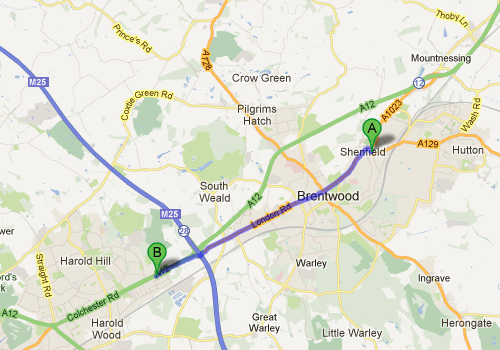 The Winning Smile surgery is 10 minutes from Shenfield, just the other side of the M25, Junction 28. 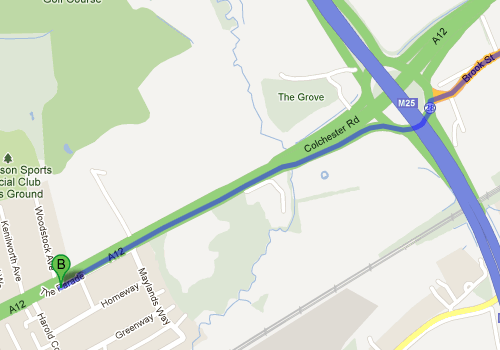 As you come over the M25, we are the second turning on the left, and then turn immediately right and follow the row of shops, and we are the last building on the left.